Prominent & Leading Importer from Kishangarh, we offer italian black marble, botticino classico cream marble, cream marble, dyna italian marble, lavazza marble and statuario marble. 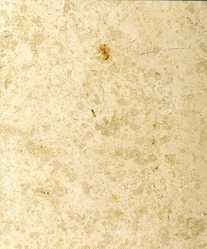 We provide to our client a wide range of Botticino Classico Marble. 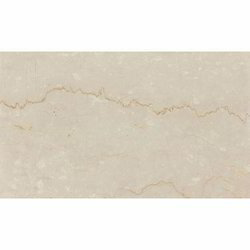 We provide to our client a wide range of Brescia Onechita Marble. We provide to our client a wide range of Di Martino Marble. 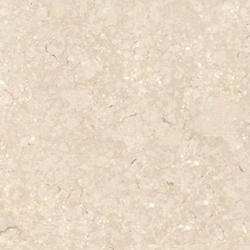 We are engaged in bringing forth an attractive collection of Dyna Brescia Marble. 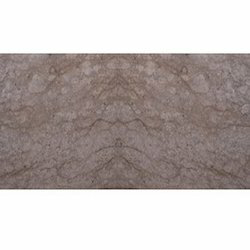 We are the foremost supplier of premium quality assortment of Dyna Classic Marble. 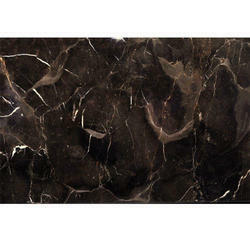 We provide to our client a wide range of Perlato Brown Marble. 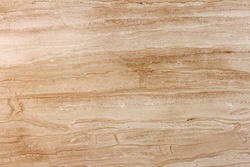 As a quality-oriented organization, we are focused to provide our clients an excellent quality Perlato Sicilia Marble. 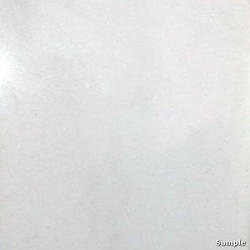 We provide to our client a wide range of Perlato Sicilia White Marble. 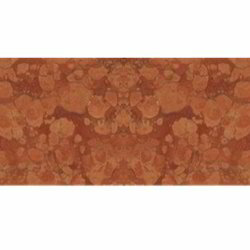 We offer to our client a wide range of Rosso Verona Marble. 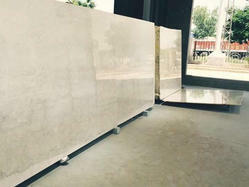 We offer to our client a wide range of Statuario White Marble. Owing to our extensive years of industry experience and market understanding, we are providing a wide gamut of Sunny Golden Marble. We provide to our client a wide range of Thassos White Marble. 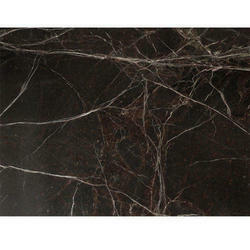 We offer to our client a wide range of Black Marble.  We are a renowned firm engaged in offering a modern range of Botticino Beige Marble. 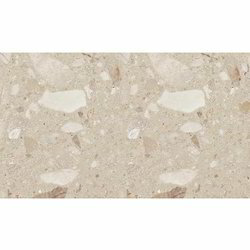 We offer to our client a wide range of Botticino Classico Cream Marble. 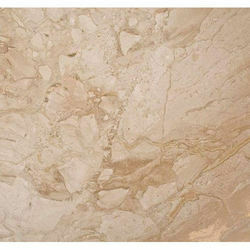 We offer to our client a wide range of Brown Milano Marble. 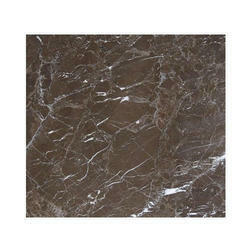 We are offering a very trendy range of Coffee Brown Marble to our clients. 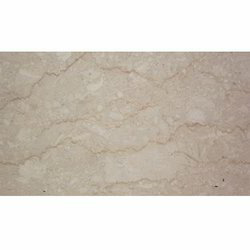 With the constant support of our professionals, we are fulfilling the varied requirements of clients by offering optimum quality Cream Marble. 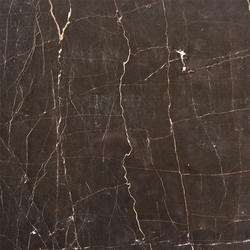 We offer to our client a wide range of Dark Brown Marble. 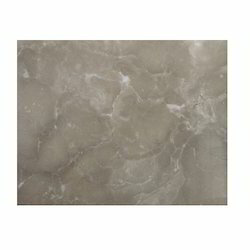 We offer to our client a wide range of Grey Custonaci Marble. 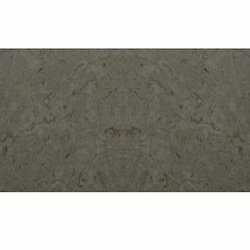 We are providing our esteemed clients a wide range of Grey Marble. 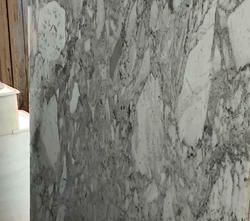 We are one of the best suppliers of Italian Marble. 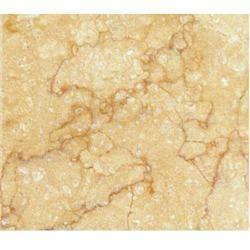 These offered ranges are highly demanded in market due to their long life and super quality. 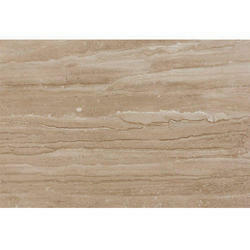 We are the supplier of Lavazza Marble. 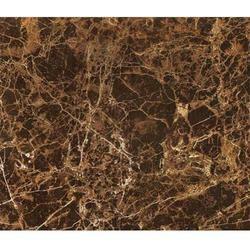 We offer to our client a wide range of Prestige Brown Marble. 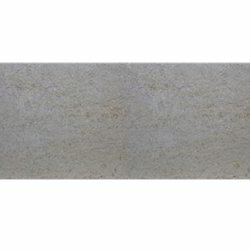 We are the foremost and supplier of premium quality assortment of Statuario Marble. 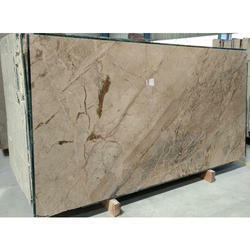 We offer to our client a wide range of Yellow Brown Marble. 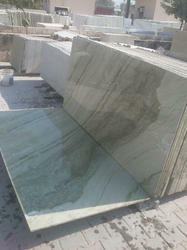 We are offering Blue Breccia Marble to our clients. 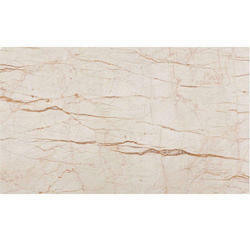 We are leading supplier of Botticino Marble. 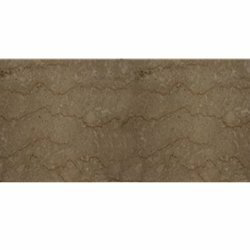 We are leading supplier of Brown Marbles. We provide to our client a wide range of Dyna Marbles. 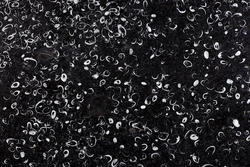 We provide to our client a wide range of Fossil Black Marbles. 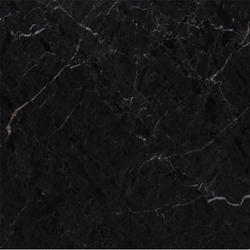 We are offering Italian Black Marble to our clients. 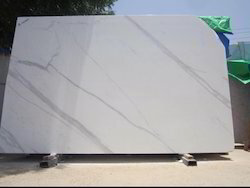 We offer to our client a wide range of Italian White Marble. 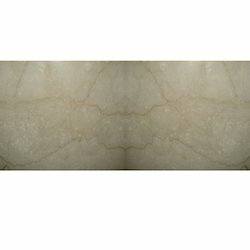 We are leading supplier of Perlato Royal Marble. 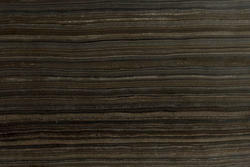 We provide to our client a wide range of Perlato Royal Marbles. We provide to our client a wide range of Sky Grey Marbles. 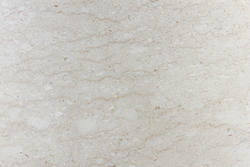 We are offering Dyna Italian Marble to our clients. 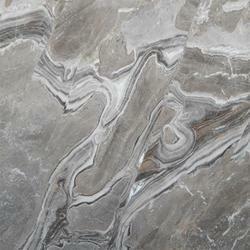 We specialize in processing a stylish range of Silver Marble.